Every month, I review my empty products. Some products are not worth thinking about once the month is over. Others are so wonderful and seem like they’re made for me. Those are FabuFinds, and I generally like to devote a little more time to discussing them. They are items I have repurchased and will continue to repurchase even at full price if I could not find a good promo code. To eventually spotlight all of my FabuFinds, I will never repeat items already mentioned in a past article. That does not mean they lost their magic. It is also possible an item not spotlighted in a past Empties article may get promoted as I try it more and fall deeper in love. Other times, it is because I had a lot of FabuFinds in a previous month and had to condense the article. There were six products I consider FabuFinds in my April Empties that I have not discussed yet. 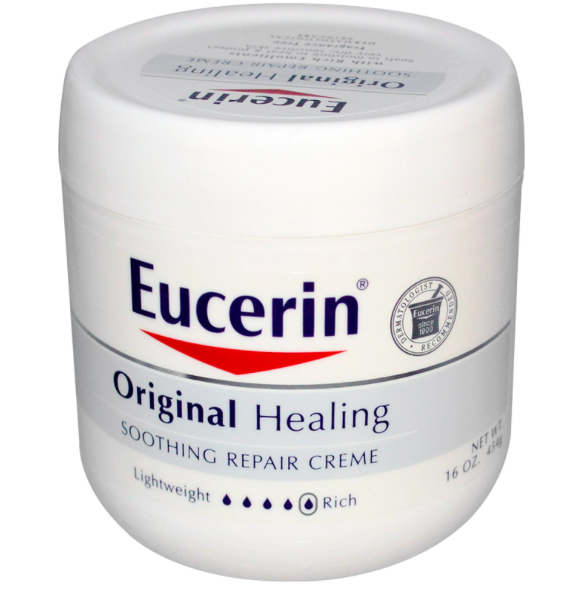 Eucerin Original Healing Soothing Repair Creme– If this was not so thick, I would gladly use this everyday. It takes a long time to work into my skin, but it is extremely moisturizing. I love this in the winter months when my skin is more dry. My sons’ pediatrician suggested this for the eczema. Since we started using this, we all have flare ups less often. It helps that this is scent free, which is all I allow them to use at this point. Target sells an impressive array of Eucerin items, and is the place I mostly purchase from. 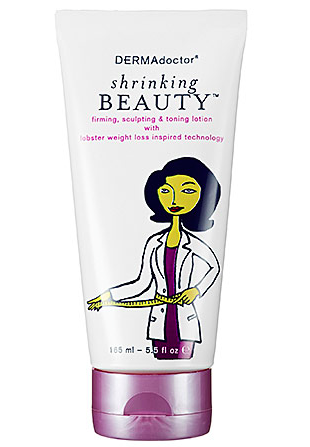 DERMADoctor Shrinking Beauty– I never would have purchased this, because I’ve read cellulite is fat underneath the skin. The fat looks bumpy because it pushes against connective tissue. Creams cannot target cellulite. This sample came inside the Sephora Summer Crushes kit I bought to try other products. Although I thought this would be a total waste, I decided to try it. It seems crazy, but it worked every time. My skin looked less dimpled when I used it. It was a magical cream that I did not understand or even believe. How does it work? Is it a trick? Since I cannot seem to get rid of my dimples naturally and am not yet willing to try surgery, I will gladly use this in the future. The effects do wash away as the product wears off, so it sadly will not work for improving cellulite appearance when you’re swimming. Yes, I tried. The pool water washed away the effects of my magic cream. I am still on the lookout for something strong enough to hide it for swimsuits and will let you know if I find it. Unfortunately, I have cellulite no matter how fit I am, so losing weight will not help. Juice Beauty Stem Cellular Repair CC Cream– This stuff is incredible. The coverage is very sheer even though you can build it slightly. It will build from sheer to light. This is Natural Glow, and glow is the best way to describe it. My skin has a sheer, natural, glow every time I use it. Blemishes do show through the sheer to light formula, so this is not an item I used when I had one. If I could name one complaint, it would be the smell. All Juice Beauty products have a very strong, unpleasant fruit-like smell. Luckily, the smell fades quickly. I have yet to find another CC cream that makes my skin look dewy the way this does. This is one of the best things I’ve found from Beauty.com. 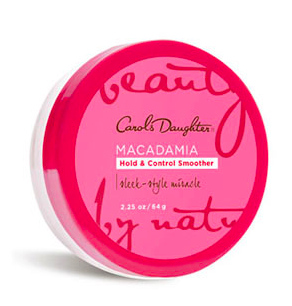 This line is a frequent option in the sample section there or in one of their GWP bags, so you have a great chance of sampling this gem before you buy. The funny thing it is I got before sampling and have received countless samples of this since getting it. Most of those samples came from Beauty.com, so I have shared my love of this product with friends, including the giveaway. C.O. Bigelow Lavender Peppermint Body Lotion– I discovered this when I was pregnant with my youngest. We stayed at the Cosmopolitan Hotel, where they used this line. My sense of smell is without a doubt my most developed sense. When I am pregnant my sense of smell amplifies. That makes incredible scents lasting and terrible scents revolting. Neither peppermint nor lavender are scents I am particularly drawn to, but C.O. Bigelow hit the ball out of the park with this scent. It is heavenly. We stayed at the Roosevelt Hotel in Hollywood and I was ecstatic to see they carried this line as well. Although the smell is slightly less magical when I am not pregnant, I still find it very enticing. The reminder of how much I love this was welcomed. It is thin, but it moisturizes extremely well. I love this during the hotter months when my skin likes to breathe rendering thick moisturizers less effective. As much as I adore the scent, it does not moisturize enough for winter. I busted this out mid April just as the weather started warming up. Once I use up my hotel stash, I will be purchasing more. Carol’s Daughter Macadamia Hold and Control (not currently available for purchase)- This held extremely well. Too well in fact. My hair would not budge. This is great for keeping fly aways at bay in ponytails. I made the mistake of using this in my hair when it was down and found the lack of movement limiting. The sample dried out too fast, so I hope the full-sized version is in a better container. 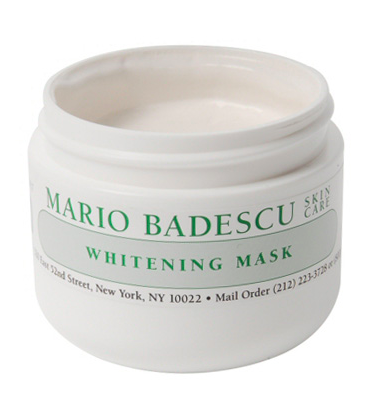 Mario Badescu Whitening Mask– This has an instant brightening effect. My skin looks a lot more vibrant. From the first use to the second I waited a bit too long. The product started drying out. By the time I got to the third use, it barely had enough product that was not dry. Even with the dried out product, it still brightened just as well as it did on the first use when it was not dry at all. Between the small sample and the last bit that dried out, I am unsure if it will lighten dark spots as it claims. I look forward to buying this in the future and seeing if it does. At $24 for 2 ounces, it is worth a shot. If it does not lighten dark spots, I would still be happy with the instant brightening effect.